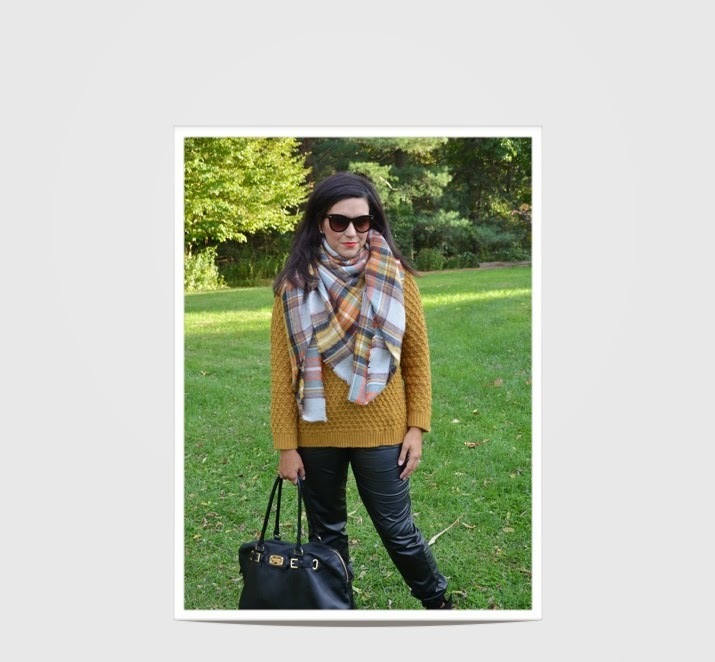 Oh how I love fall and blanket scarf season! 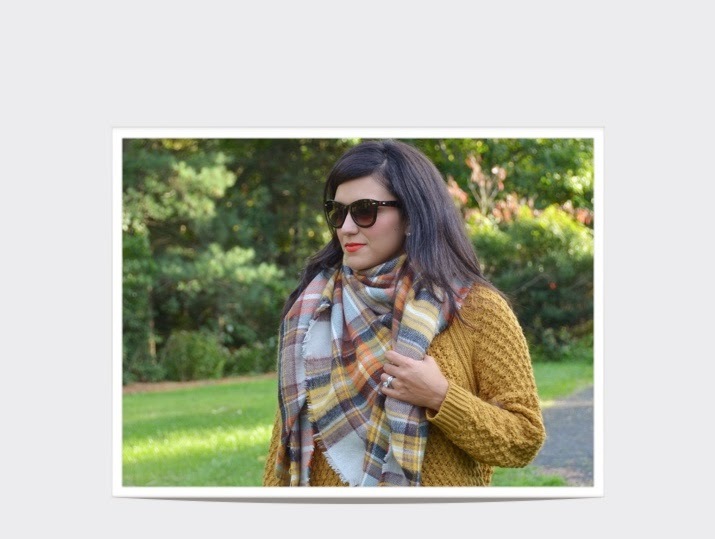 A jumbo scarf like this is the best thing to have in your wardrobe this time of year because it is so warm, and can be worn as a scarf or over your shoulders like a blanket due to it being over sized. I found this one at Zara when we were in Toledo, Spain recently which makes it extra special. I always take one of these with me when I jet set somewhere because you never know how cold it could be. And can we just talk about these fabulous faux leather jogger pants that I found at Target recently? They are extremely comfy and can be dressed up or down. I will be wearing them all fall and winter long. Speaking of Spain, Rich is returning from a work trip to Barcelona tomorrow. The boys and I are looking forward to having him back! Hope you all have a great weekend!